A weekly analysis of Latin America (politics, culture and more) in a podcast. 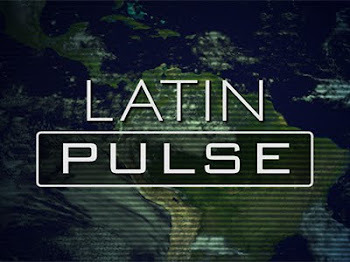 This week Latin Pulse focuses on indigenous issues in Latin America. The program discusses the controversial Belo Monte Dam under construction in Brazil and the legal cases that have failed to halt the project. The dam will have direct effects on indigenous groups and urban residents who will be displaced by flooding caused by the dam. The program also looks at the controversial practice of herbicidal spraying as a method in the Drug War and how that has caused health problems and posed other challenges for indigenous groups such as the Embera-Katio, Embera-Chami, and Awa people of Colombia. The news segment, this week, covers the oil refinery fire in Venezuela, which killed dozens of people. Gimena Sanchez of the Washington Office on Latin America (WOLA).